All Saturday and 3-Day tickets include entry to the Dirt Track Event on Saturday night, September 1st. VIP tickets available for advance purchase only. VIP Ticket holders will receive premium seating, catered lunch, snacks, water and soda pop, beer and wine, and VIP Golf Cart parking. Price is $60/day, or $100 for all two (2) days. 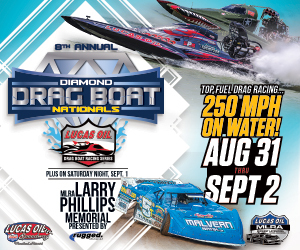 For information, contact Nichole McMillan at nichole@lucasoil speedway.com . 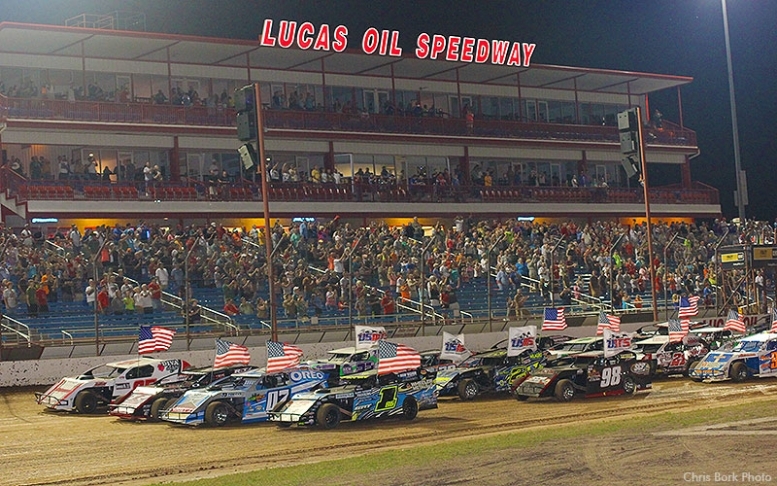 More information at LucasOilSpeedway.com.